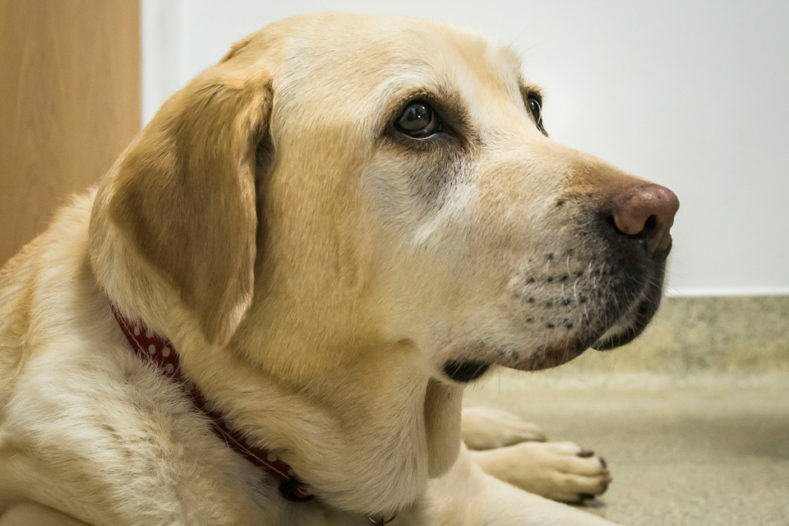 Launching in April, the Osteoarthritis Clinic at Fitzpatrick Referrals will provide you with an innovative clinical service for the medical treatment of osteoarthritis in dogs. 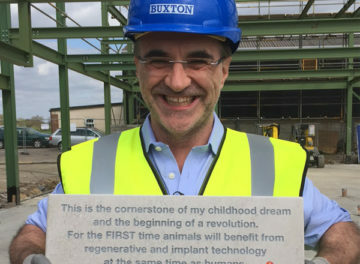 Brought together by Professor Noel Fitzpatrick, this service will sit alongside and complement our Orthopaedic and Neurology referral practice in Eashing, therefore benefiting from the support of our highly specialised facilities, world-class specialists, dedicated rehabilitation team and extensive patient care team. The Osteoarthritis Clinic will champion a comprehensive and multi-modal approach to osteoarthritis by integrating medical, physiotherapy and rehabilitation disciplines with our state-of-the-art regenerative medicine and biotherapeutic service. Our dedicated team have expertise in stem cell regenerative medicine and bone tissue engineering and are available to offer platelet and fibrin derived preparations alongside enriched autologous Skeletal Stem Cells (SSCs) applied as intraarticular injections to alleviate the clinical symptoms associated with osteoarthritis. Our dedicated cell laboratory ensures a degree of quality control and standardisation rare to stem cell treatment in veterinary medicine and is unique to us. Our client and patient bonded approach also enables us to collect clinically relevant data, helping each patient and to shape the future in this important treatment area. Patients and their families will also benefit from rigorous patient tracking via validated osteoarthritis and quality of life scoring systems and computer-based kinetic data. Our emphasis is on ethics, efficacy and evidence based medicine to benefit each individual patient whilst providing comprehensive data to optimise the outcome for future patients. At Fitzpatrick Referrals, we hope that by launching our Osteoarthritis Clinic we will further expand the options available to patients and their families affected by osteoarthritis, whether that be with surgery or comprehensive medical management. All treatment plans and follow ups will be on an assessed needs basis and may consist any or all of the elements of the medical, surgical, regenerative and rehabilitation services. We are accepting all dogs with osteoarthritis of any joint, where primary medical management has been ongoing and further amelioration of clinical signs is sought. For more information, please contact our Orthopaedics and Neurology hospital on 01483 423 761 or [email protected]. 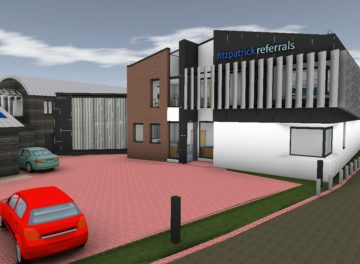 Further information about the clinic will be available under the orthopaedic section of our website soon.